Dubai [UAE], Apr 8 (ANI): Rajasthan Royals skipper, Ajinkya Rahane on Sunday opined that bowlers too should be given credit if the ball hit the wickets but do not dislodge the stumps by declaring it a dead ball. 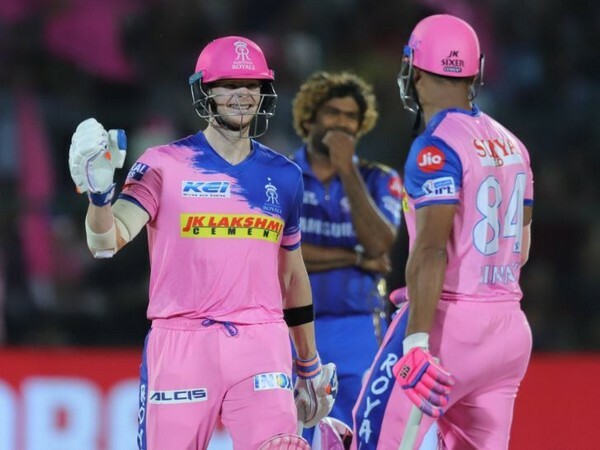 Chennai (Tamil Nadu) [India], Apr1 (ANI): Rajasthan Royals skipper Ajinkya Rahane has been fined for maintaining a slow over-rate during an Indian Premier League (IPL) match against Chennai Super Kings. Mumbai(Maharashtra) [India], Mar 07 (ANI): Mumbai preparations for the Super League stage of the Syed Mushtaq Ali trophy has taken a severe hit as their captain Ajinkya Rahane was deemed unfit for the Super League stage of the tournament. London [UK], Feb 11 (ANI): India’s chairman of selectors MSK Prasad revealed that both Rishabh Pant and Ajinkya Rahane are in contention list for the upcoming 2019 World Cup. Melbourne [Australia], Dec 24 (ANI): Ahead of the third Test of the Border-Gavaskar Trophy at the Melbourne Cricket Ground (MCG), India vice-captain Ajinkya Rahane on Monday said that visualisation really helps him counterattacking the opponents. 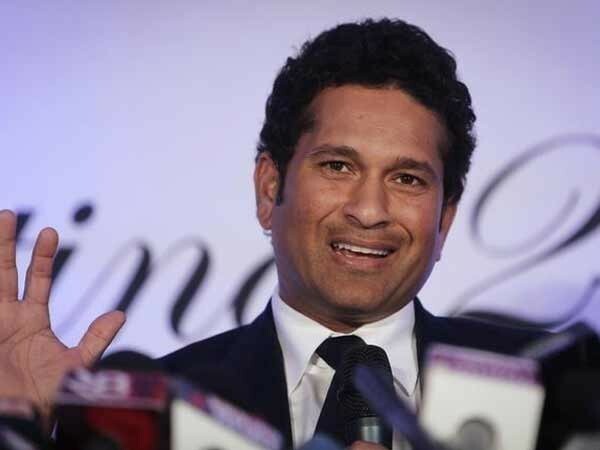 New Delhi [India], Oct 19 (ANI): The Board of Control for Cricket in India (BCCI) has announced the teams for this year's Deodhar Trophy, which is slated to commence on October 23. Hyderabad (Telangana) [India], Oct 14 (ANI): India have finished their first innings with a lead of 56 runs on Day Three of the ongoing second Test against West Indies at the Rajiv Gandhi International Stadium on Sunday.